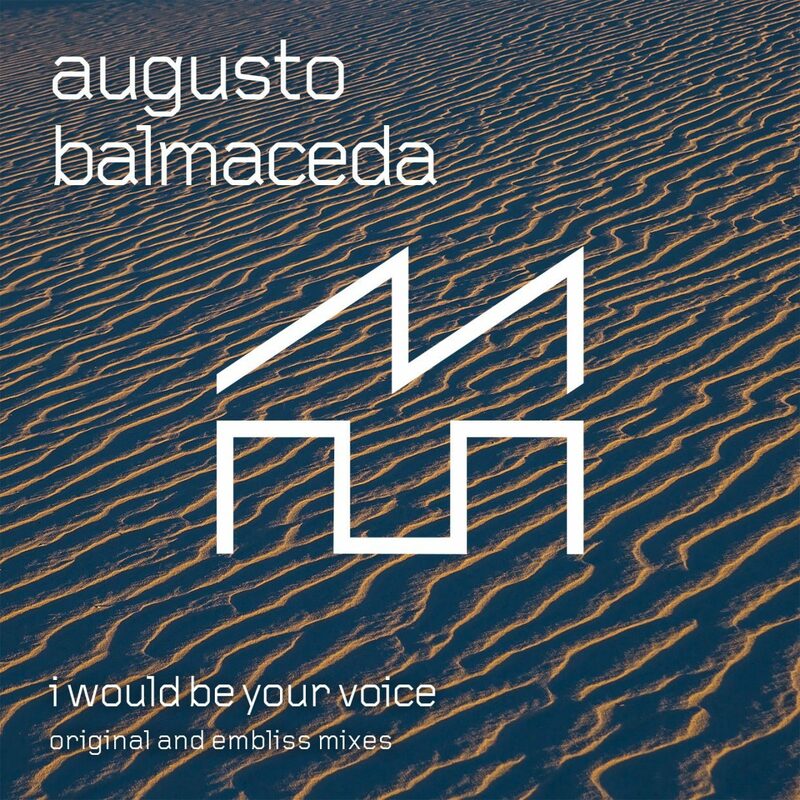 Augusto Balmaceda – I Would Be Your Voice (Embliss ‘Back To Babylon’ Remix) is OUT NOW on all stores! Augusto Balmaceda has been making waves lately in the DJ scene in and around Santa Fe, Argentina. His debut release on Mind Over Matter is a deeply layered, ethnic influenced progressive gem, where sub-basses are combined with chilling vocals, live cello and drums. On remix duties is Embliss, who takes the ethnic vibe one step further, with his “Back To Babylon” take.